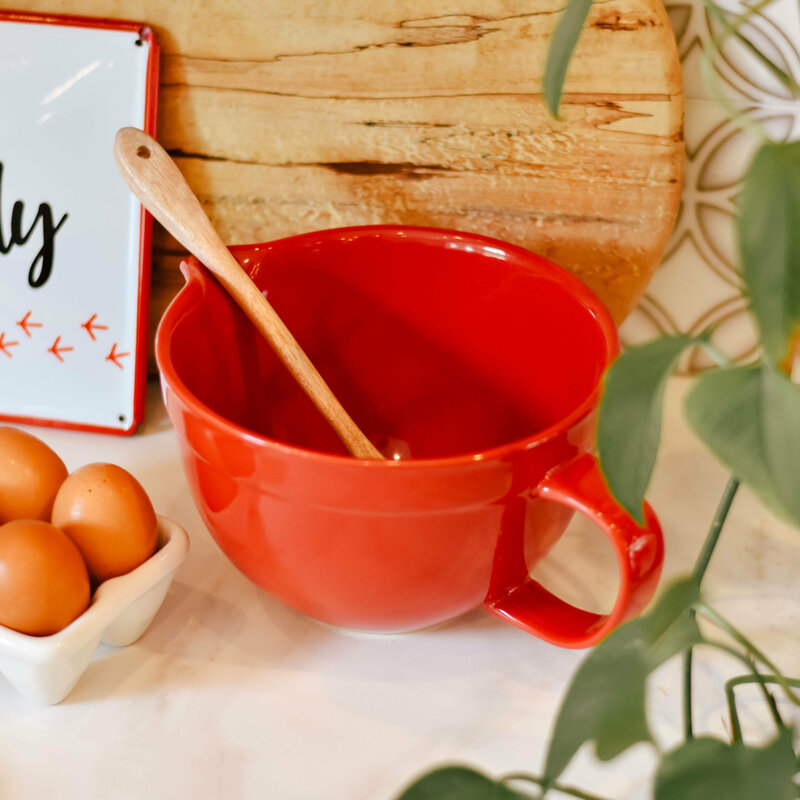 These adorable batter bowls are the perfect size for whipping up that famous cupcake recipe (okay even if it's from a box, we won't tell)! 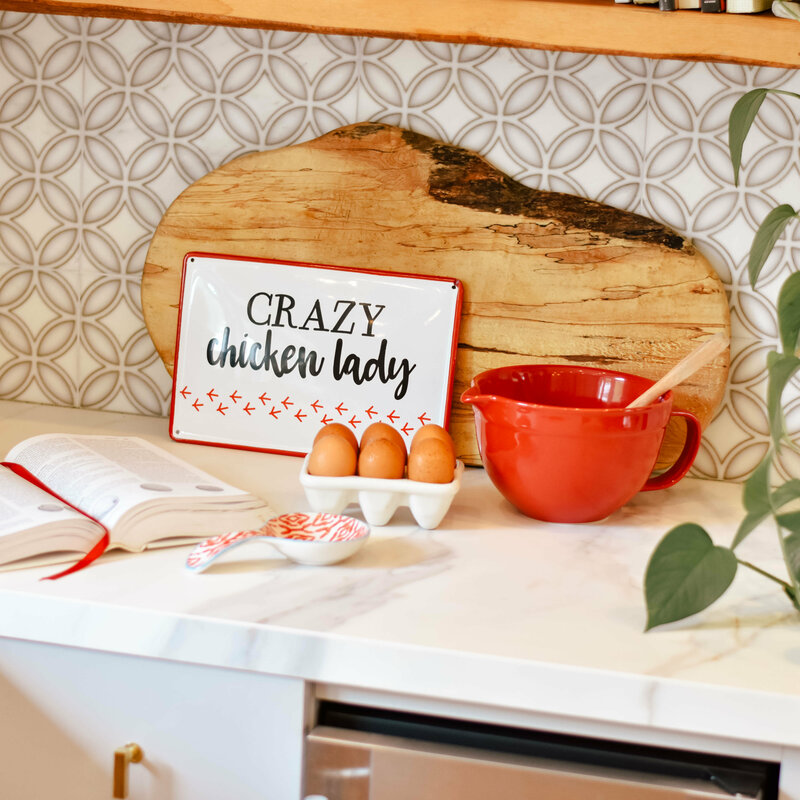 Choose your favorite color and bring a touch of fun to your kitchen. The handle and spout makes for easy-peasy pouring.